A Dual Enrollment Bachelor's Degree Option is also offered through the agreement between Virginia Wesleyan University and Shenandoah University. Students who have completed designated coursework at Virginia Wesleyan will be awarded a bachelor's degree from VWU upon their successful completion of the first year PharmD curriculum at BJD. 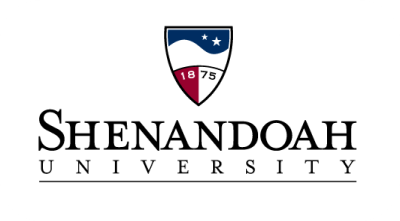 For more information about the Pre-admittance and Joint Degree Options in Pharmacy with Shenandoah University, contact VWU Advisor Dr. Maynard Schaus, Associate Provost and Professor of Biology (mschaus@vwu.edu).